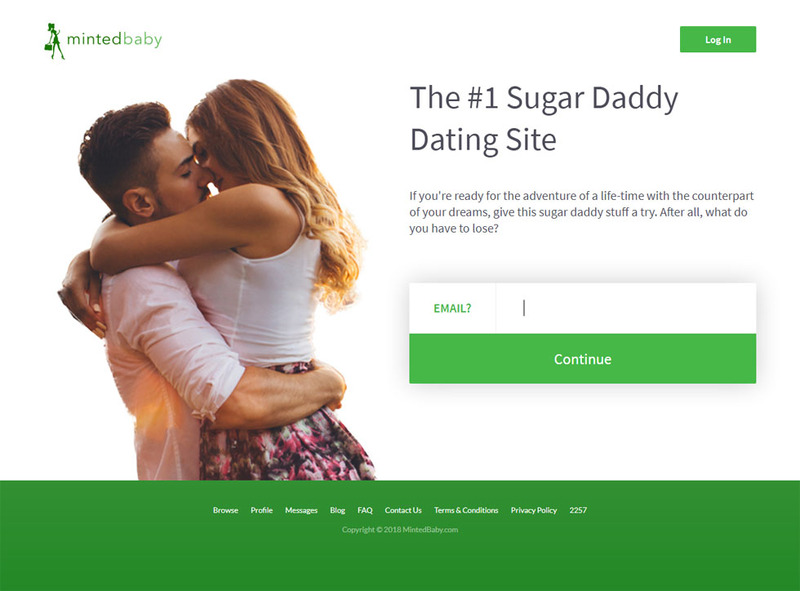 If there’s one thing you didn’t expect about sugar dating websites, it’s probably that there are actually those that were specifically made for the richest, single Sugar Daddies who are willing to shell out thousands and thousands of dollars just to find a match. If you are not willing, or rather, do not have the means to pay a ridiculous amount of money to meet the Sugar Baby of your dreams, then you’re better off forgetting about MillionairesClub123.com. But if you do have the means, or if you are at least intrigued by it, then read on to satisfy your curiosity. Just what is it like to be a member of a sugar dating site tailored for the rich and powerful? Millionaires Club looks like your average sugar dating site at one glance. 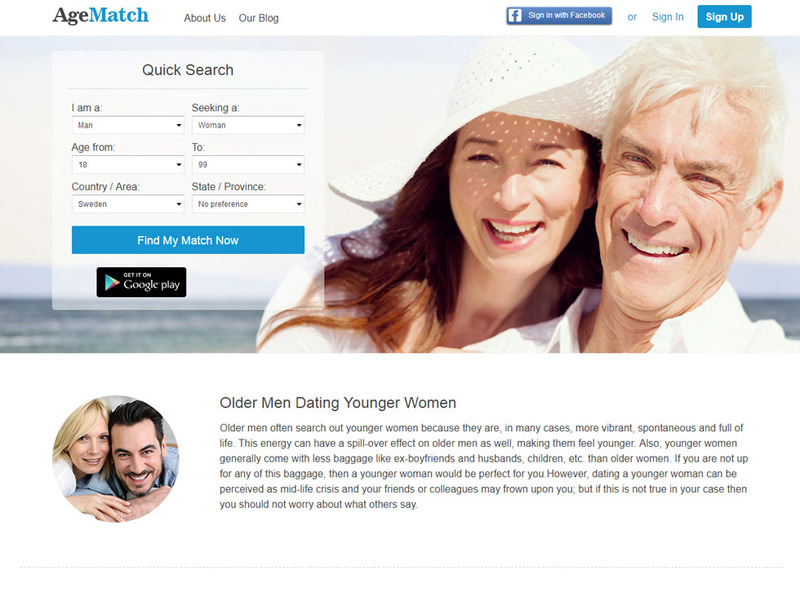 It’s not exactly the best-looking sugar dating site out there. In fact, we’ve seen ones that offer cheaper rates that have a more luxurious feel. We couldn’t help but nitpick, especially since it’s a sugar dating site for millionaires who pay hefty sums just to land a relationship. 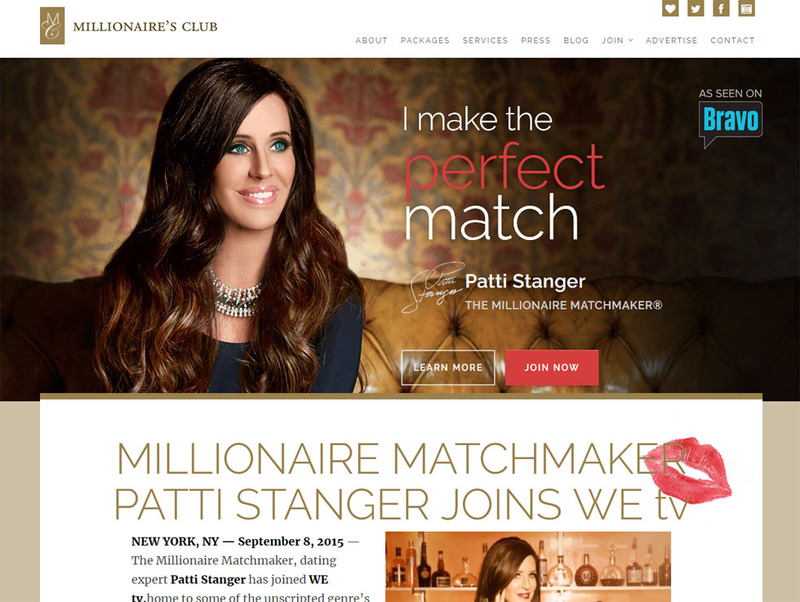 And when you first take a look at the site, the first thing you’ll see is a photo of the website’s founder, Patti Stranger, a television personality and famous matchmaker known for hosting Bravo’s millionaire matchmaking show The Million Matchmaker from 2008 to 2015. She’s heavily advertised on the site, which can be quite off-putting for some. From what we can see, this is more about her than the millionaires or the Sugar Babies on the site. But hey, at least the website isn’t flooded with nudes of young, attractive women. Only singles can join the such—so even if you’re a millionaire, if you’re married, you won’t be allowed to join. And if you’re joining as a millionaire member, you’re gonna have to prove that you, indeed, have a net worth of at least $1 million using bank documents, proof of assets and the latest income tax return. MillionairesClub123.com looks sleek and modern, what with its simple color scheme of white, brown and gray, and its scrolling design that allows you to simply scroll down to read information the company deems to be important. The homepage is easy to navigate, and all the important links are at the top, and do not disappear even as you scroll down the page. There’s a footer section that contains even more links, links to the sister dating sites and the company’s Twitter posts. 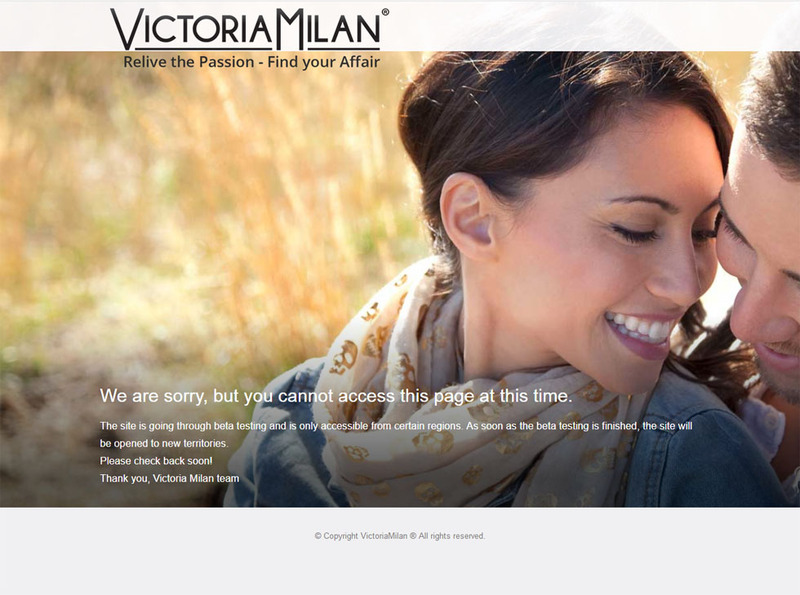 Here is where the site starts to deviate from your average sugar dating website. The site has a different sign-up process for millionaires and non-millionaires. As a millionaire, you’ll have to pick a package (more on this later) in advance and either fill out an online form or call them for a membership consultation. If you choose to fill out the form, all you need to provide is your name, email address, mobile phone number, your chosen package, state and country, the type of match you’re looking for and how soon you’d like to start dating. If you’re signing up as a non-millionaire, which is something the Sugar Babies must do, you have to fill out a longer form and attach four recent professional photos. These photos must be taken by a professional and should not contain any obscene image. After they receive the application, they will inform you that they’ve received the application. And that’s all you need to do. You have to wait until they find you a match, which can take months or years or god knows when, and you can’t contact them—or the founder herself—asking about how it’s going or else you will be disqualified automatically. Once they find you a match, they’ll send you a message. 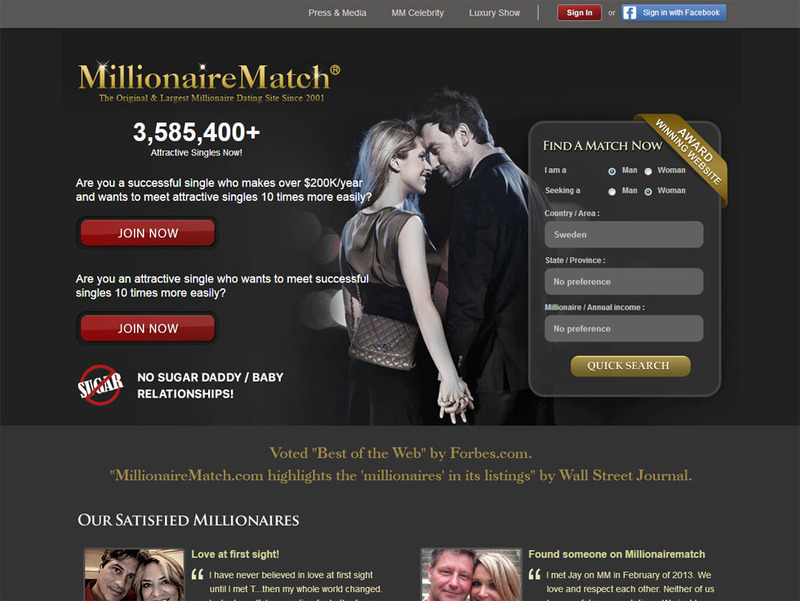 Millionaires Club lacks one major aspect that any other sugar dating site has: a searchable database. This means you can’t actually search for Sugar Babies on the website. What happens instead is that, as a paying member, they’ll personally show you all the various women on file that may be a match for you. You can only view the available women on the website if you don’t live in one of the metro areas they serve. In a way, that takes away some of the fun (or a lot of it for some people). But the site also comes with superb benefits that sugar dating sites normally don’t offer. As a dating website for millionaires, Millionaires Club ensures that their paying members get only the best singles in their area. All non-paying members (the non-millionaires, which include the Sugar Babies), are screened thoroughly before they can become a member, and not every applicant is accepted. If the applicant doesn’t look attractive enough in the four professional photos that they submit, they’re likely going to get rejected. Apart from the beauty department, applicants also undergo exhausting interviews to make sure they will become a great match for the millionaires on the sites. They even weed out the gold diggers. Basically, they only accept applicants they think are worthy of their millionaire members. You can be sure that if you join the site as a millionaire, you will never meet a dishonest Sugar Baby or anyone pretending to be someone else. This is where it gets outrageous. See the prices below along with their features. Note that every package comes with one-year unlimited dating. Millionaires Club only accepts payments through checks and wire transfer. No credit cards. Non-refundable and non-transferable. As you can see, the annual subscriptions cost way too much, so much so that depending on your income, it’s simply not worth it. But then again, you do get awesome perks like being trained to be attractive and likable, and being trained to woo your desired lady successfully. They will help you be with your ideal woman, but first, you have to make the payment in full. The site honestly isn’t bad if it weren’t for the staggering membership fee. The cheapest option is even higher than many U.S. citizens’ salaries. On one hand, it makes Millionaires Club an extremely exclusive dating site, perfect for those who love the idea of anything exclusive. On the other hand, most Sugar Daddies aren’t able to afford these high subscription rates, which basically makes the site useless for them. 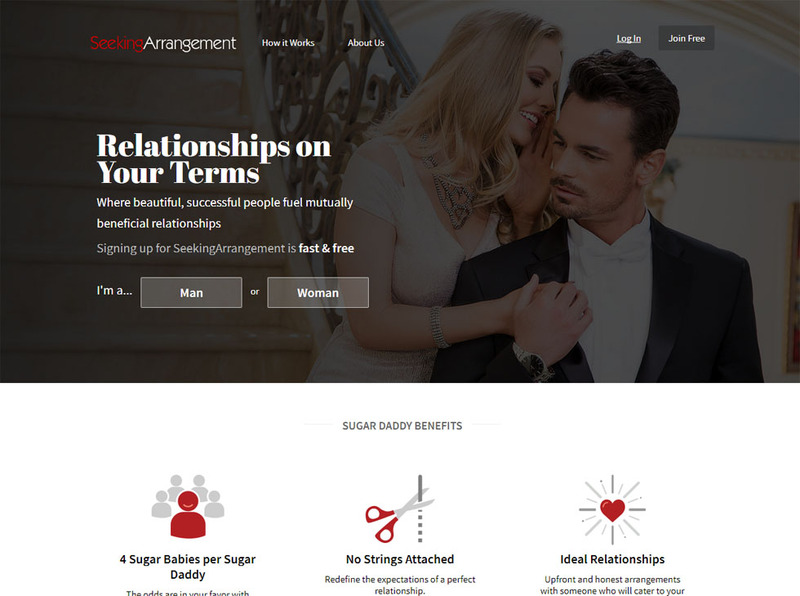 Previous story MintedBaby.com Review – Legit Sugar Dating Site or Scam Site?